Saudi Arabia's Crown Prince Mohammed bin Salman on Sunday inaugurated the "Sharaan Natural Reserve" in AlUla governorate, including a resort, as a part of the vision unveiled by the Royal Commission for AlUla (RCU), the Center for International Communication (CIC) said in a statement on Monday. 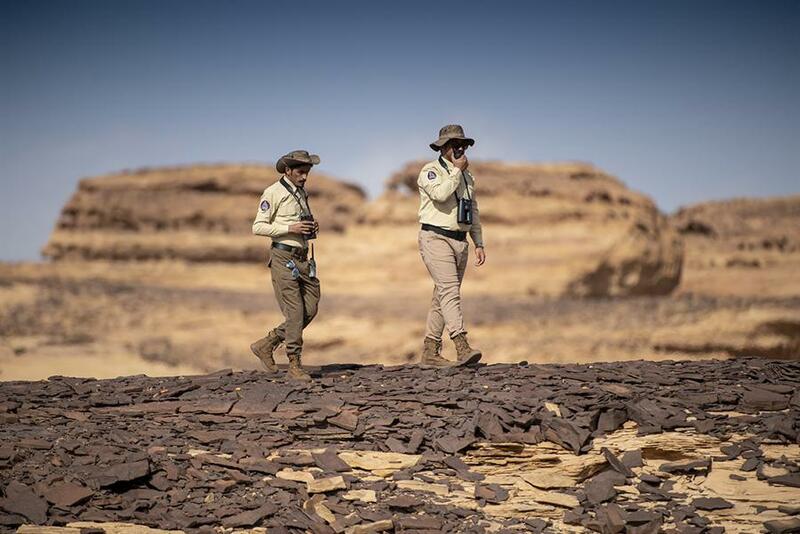 “The beautiful canyon area of Sharaan is now a designated nature reserve, setting a new standard in the region for re-balancing ecosystems and reflecting Saudi Arabia’s commitment to protecting the natural environment of AlUla," said Minister of Culture Prince Badr Bin Abdullah Al Saud, who is also the governor of RCU. 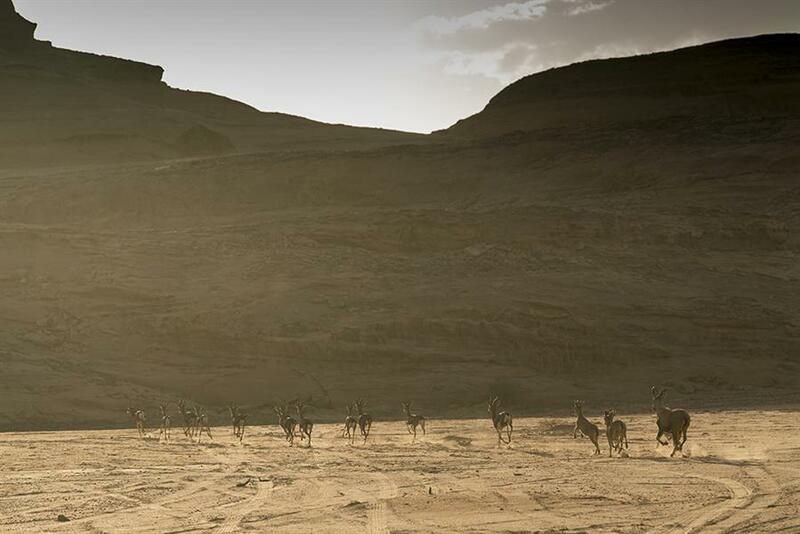 "The Sharaan Nature Reserve initiative includes the establishment of a global fund for the protection and reproduction of the Arabian leopard," he added. 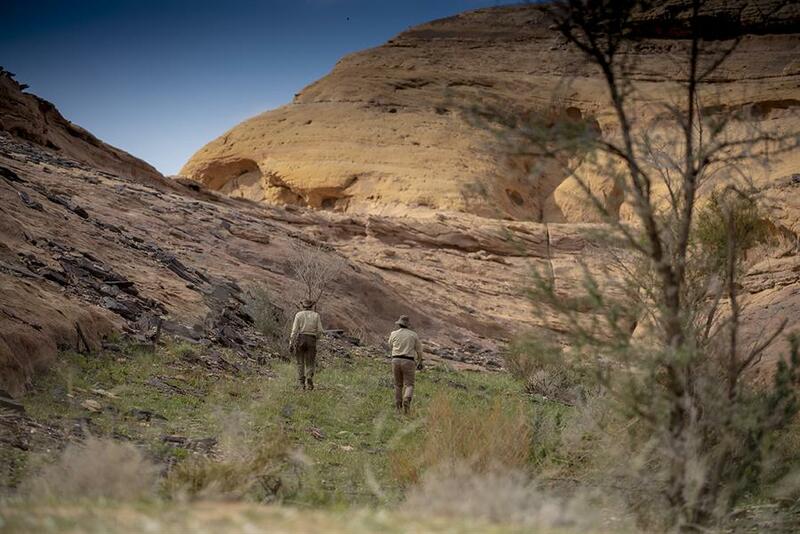 The fund – which intends to be the biggest fund of its kind - will enable Sharaan Nature Reserve, in addition to other sites, to become a suitable area for releasing and reintroducing the Arabian Leopard in future. Separately, the Crown Prince also viewed the presentation of a luxurious resort of Sharaan in AlUla province, designed by Jean Nouvel, a French architect who designed Louvre Abu Dhabi. The resort will be part of a fully-integrated master-planned destination for visitors with 40 keys including 25 suites, 10 pavilions, and five resort residential estates. It will also have 40 separate residential estates as well as an International Summit Centre. The resort is expected to be completed by 2023. “The location is rooted in history, it is rooted in the history of the land, the history of the Nabateans. To be able to frame the Sharaan landscape at different heights is amazing, discovering the distant horizons, discovering the different qualities of light,” said Nouvel. Planning and progress on the resort is underway, and the development is open to investment, the statement added. Set in the Kingdom of Saudi Arabia’s northwest region, AlUla contains a number of archaeological treasures and ancient cities, with evidence of major civilizations including most notably the Dadan/Lihyan and the Nabataean kingdoms. Hegra, Saudi Arabia’s first UNESCO World Heritage Site, was the prominent southern capital of the Nabataeans, the CIC statement said. As part of its strategic roadmap to 2035, RCU plans to engage the local community and contribute SAR 120 billion in growth of the Kingdom’s GDP by 2035 through these projects, as well as several other recently launched key initiatives. Opinions expressed in the comments section do not reflect the views of Argaam. Abusive comments of any kind will be removed. Political or religious commentary will not be tolerated.